TundraTalk.net - Toyota Tundra Discussion Forum > Vendors > Toyota of Cool Springs > 40% off? 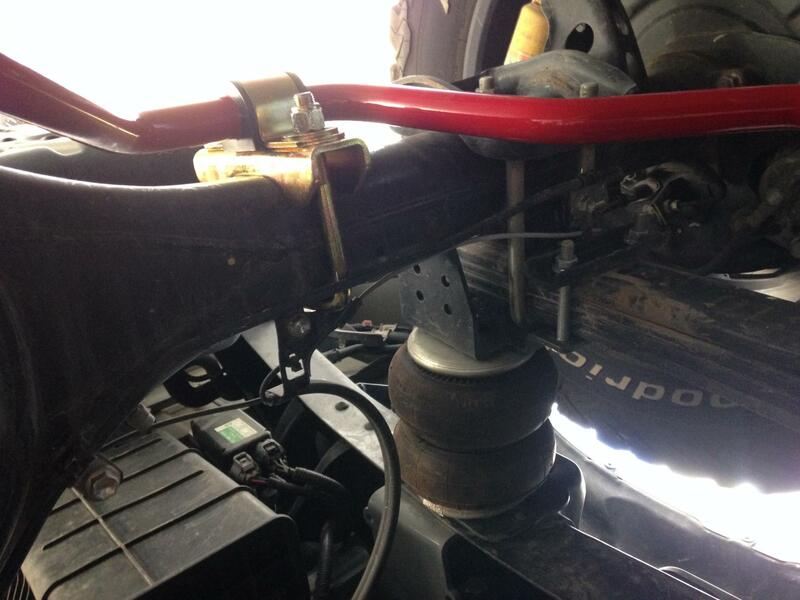 I bought a rear sway bar for $155.40 no tax and free shipping. Both TRD40 and TRDship promo codes worked. Being told still need pipes.... this true? Yes. Try exhaust has always been two part numbers. Thanks! After I called they took the picture off... Misleading, but great deal. Where did you use the TRDship promo code? Can't get rid of the shipping and tax. Sorry if my replying late caused you to miss the sale. I bought from an out of my state dealer to avoid tax and I entered TRDsale in the box labeled promo codes. I didn't need the TRD40 because the dealer's website automatically deducted the 40%. I used Newbold Toyota in O'Fallon, IL. Well, woulda been sweet to save the hundred dollars, but it’s installed anyway. Local dealer had on in stock, and I had it all bolted up in a half hour. I’ll see how much of a difference it makes tomorrow morning!